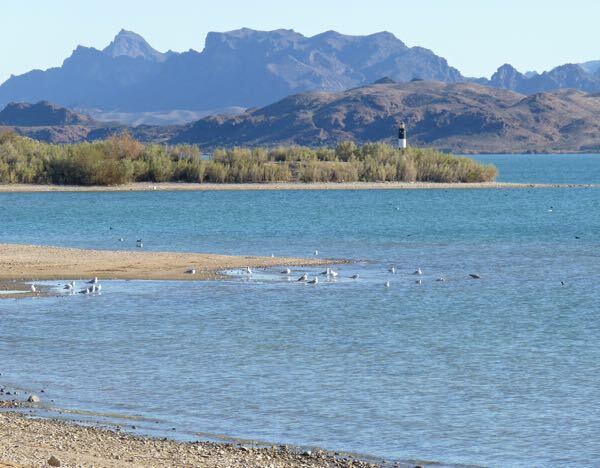 Swimming, boating, fishing, scuba diving, golfing, cycling, skate boarding, off-roading, camping, hiking, wildlife and bird watching are all available in and around Lake Havasu. Their motto is “Play like you mean it!”. The lake has 24 working lighthouses that are 1/3 scale versions of ones found elsewhere. Rotary Community Park had a golf course, skate park, volleyball and bocce ball, a playground, palm trees and beach with swimming and distant lighthouse. 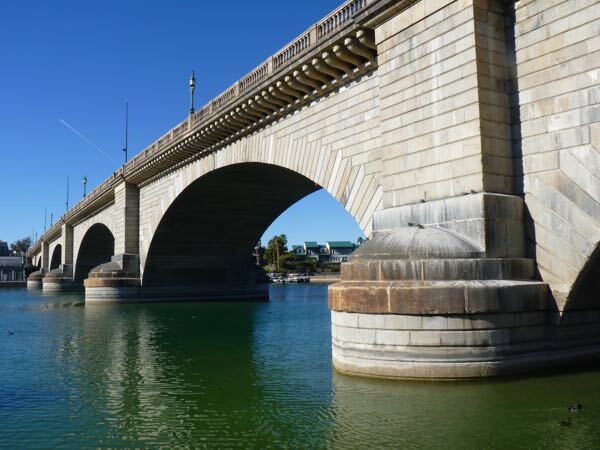 The original London Bridge was transported from England and re-assembled brick-by-brick providing a focal point. Many shops and restaurants line the inlet by the bridge with a promenade along the water. The bridge is used to access an island where there is more development. All of that was a bit too city like for me. 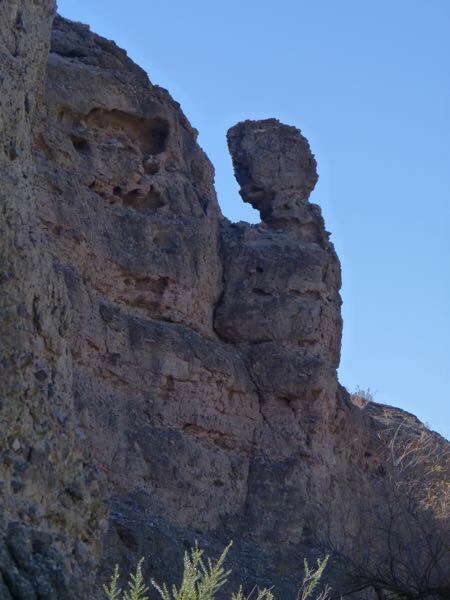 So, I headed north to Crystal Beach and found Castle Rock at Havasu National Wildlife Refuge. A short hike took me around the rock and past a lagoon. 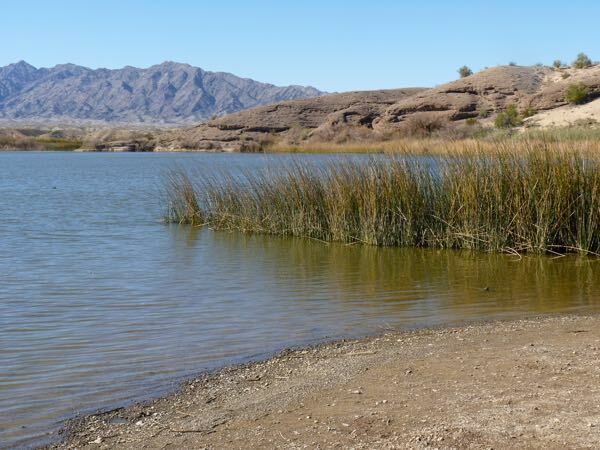 From there northward, the refuge extends along the Colorado River into wild country only accessible by boat or backpacking. 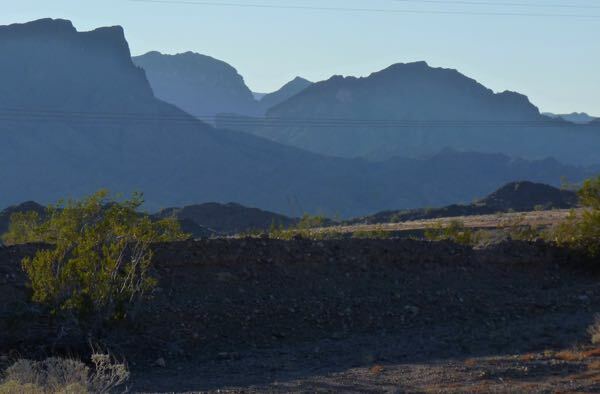 There you can experience Topock Gorge and see The Needles in the Mohave Mountains. South of the city, is a popular recreation area called SARA Park. 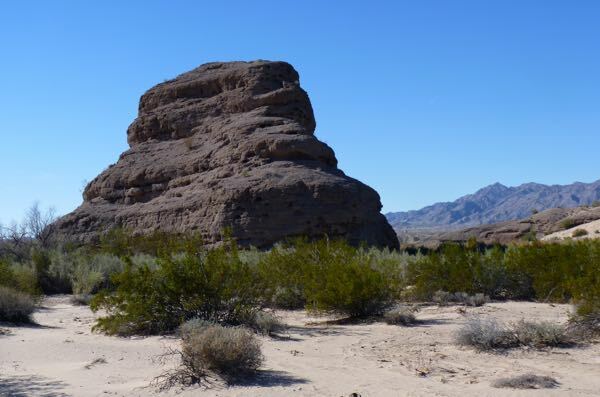 It had baseball fields, cycling motocross coarse, auto racetrack, RC flying field, rodeo grounds, dog park, and several trails for hiking into the mountains including a slot canyon. Crack in the Mountain slot was tempting; but, it was too late in the day to start. Instead, I found a boondock camp for overnight on BLM land along AZ-95. It was fairly close to Cattail Cove, and had terraced areas for parking. There was only one other rig there; so, it worked just fine. 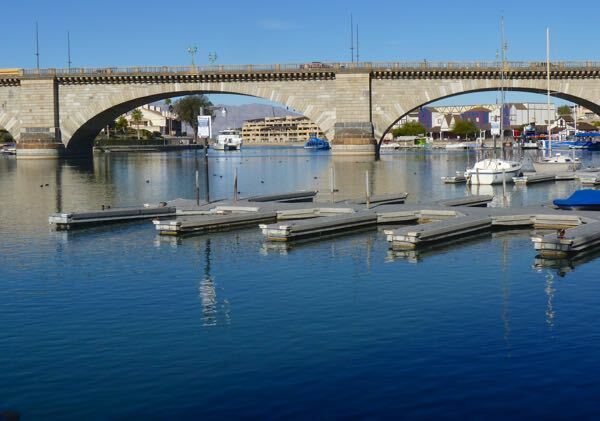 Thanks for bringing back my childhood memories of boating & staying on the boat at Havasu! You’re welcome. It seemed like a very busy happening place.